Hyderabad: All India Majlis-E-Ittehadul Muslimeen (AIMIM) president Asaduddin Owaisi claimed that the Bharatiya Janata Party (BJP) seems to be suffering from "selective amnesia". 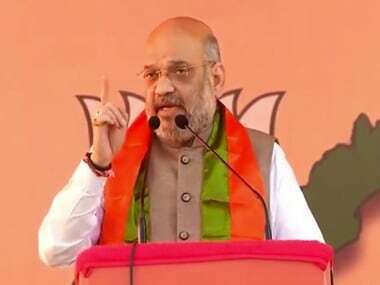 The remark came after BJP president Amit Shah accused Telangana chief minister K Chandrashekar Rao (KCR) of creating additional expenses by seeking an advancement of polls and dissolving the state Assembly. Speaking to ANI, Owaisi said, "Not even a single communal riot has taken place in Telangana in the last four years. 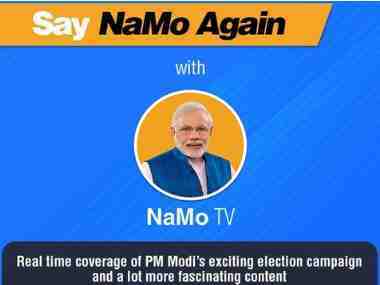 How can BJP forget 2002, when Narendra Modi as Chief Minister of Gujarat dissolved the state Assembly? They seem to be suffering from selective amnesia, but we will not forget it. There is peace and growth in Telangana now. If KCR dissolved the Telangana Assembly nine months before elections, then it is a bold decision. Why are you (BJP) afraid of it?" Continuing his tirade against Shah, Owaisi asked, "If you are so much worried about taxpayers' money, then how come there's a photo with Nirav Modi in Switzerland? Who called Mehul Choksi as Mehul bhai? Who said about the meeting before going to London? Wasn't it taxpayers' money?" 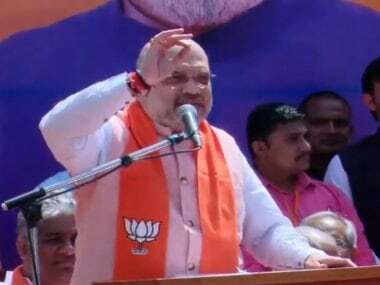 The AIMIM chief asserted that the BJP was scared of contesting polls in Telangana, adding that the party "won't be able to spare its five seats." 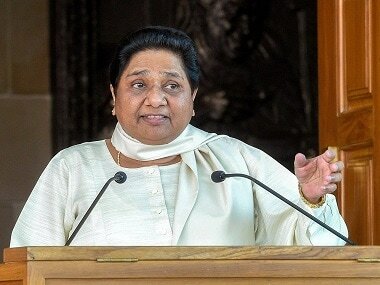 "They will even lose their Secunderabad Parliament seat. There is an atmosphere of peace and love in Telangana, and it will continue to be the same. We will contest elections against the TRS, but we are also saying that KCR will become the next Chief Minister of Telangana. Who is the face of BJP (as Chief Minister of Telangana)? 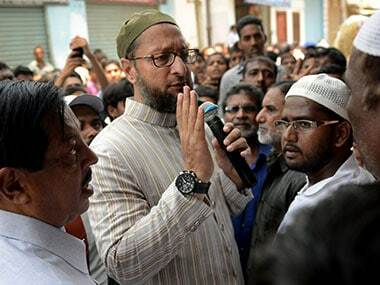 The people of Telangana are not ready to accept even a single face of their (BJP) party," Owaisi noted. Telangana was scheduled to go to polls in June 2019, however, KCR decided to go for early polls and dissolved the state Assembly earlier this month, necessitating the constitution of a new government. Although KCR called for an advancement in elections, the Chief Election Commissioner asserted that the polling dates will be decided based on a report filed by the Telangana State Chief Electoral Officer.